Properties inherited from elderly parents present a potential powder keg for the siblings settling their share of the inheritance. Selling sure is one practical way to deal with this situation if part of the bequeathal is real estate or mom and dad’s house. Such a sale, however, poses several challenges, especially if to sell house fast is an imperative for an inherited residence. 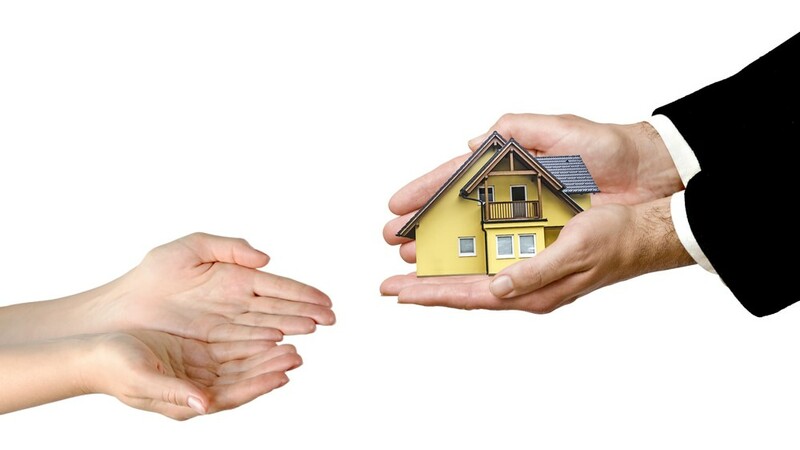 Understanding the complexities in selling inherited family homes or real estate would logically help in dealing with the practical as well as the emotional challenges involved in the exercise. With this understanding, the siblings would be in a better position to formulate and agree on a workable action plan to deal with their inheritance. This plan would typically include seeking professional help. Possibly including real estate investors who could be the key to the best outcome that each sibling wants. Inherited properties first go through probate before these can be sold. Through probate, the executor of the will gets court approval not only to distribute the siblings’ share in the inheritance but also to settle any debts, such as unpaid tax obligations. The will executor will need from the court as well as from the siblings their permission to sell inherited real estate. Getting the court permission could take time particularly for big inherited estates. There are summary probates which don’t take too much time or need a legal counsel. But this court action applies only on small estates valued from a few thousand up to a few hundred thousand dollars. Over these amounts, the probate process has to be concluded first before a property could be put on the market. There isn’t much of a problem if all the heirs agree on a sale of the inherited property. All the executor had to do is to file a court petition to allow it and proceed in marketing the inherited home or real estate holding. Complications arise if the siblings disagree on whether to sell or not. The executor will have his/her hands full in negotiations. One scenario is for the siblings who want to retain the property to buy out the others interest in it. In some cases wherein the property has outstanding debts to be settled, the court may overrule the dissenting siblings and order a sale to settle the property’s obligations. A family mediator could settle disagreements among siblings. The services of an estate lawyer would be valuable as well to iron out the legalities. More often than not, repairs and updates are necessary in order to sell a home inherited from an elderly relative. The former residents’ belongings would have to be cleared out first as well. To identify the areas that needs to be improved, hiring a home inspector would also be helpful. In order to make the house market ready. Marketing the property “as is” can sell house fast, without the hassle and costs of home improvement,. As real estate investors, we at House Sold Easy, are buying homes in as-is condition. Our senior buyers can immediately make a fair offer with just a short walkthrough of a house. Call us today at 636-525-1566. In as short as14 days hence, we could already be paying you cash for that inherited house!